Israel currently has almost 4,000 active technology start-ups - more than any other country outside the United States, according to Israel Venture Capital Research Centre. The non-stop flow of venture capital amounted to $884m (£558m) in 2010 alone. 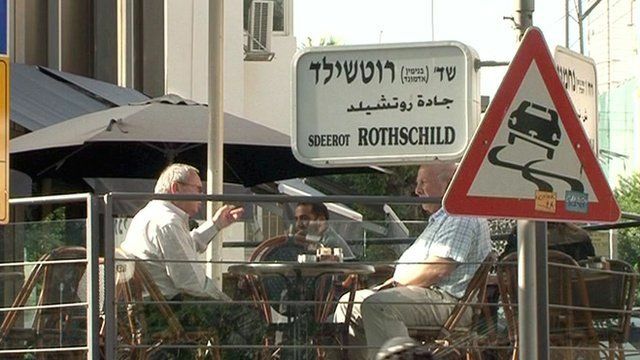 Katia Moskvitch went to Tel Aviv to find out how Israel became such a hotbed of entrepreneurship and hi-tech start-up companies.